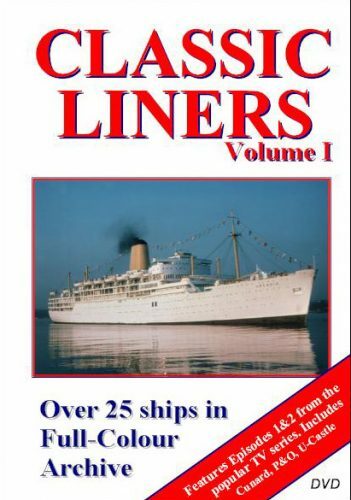 Episodes 3 & 4 of the Classic Liners TV series on one DVD. Full details below. 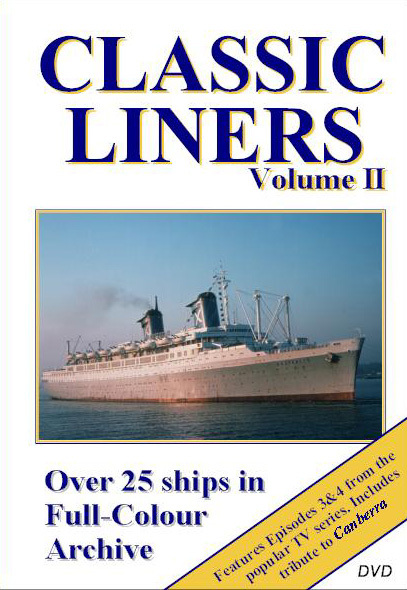 Classic Liners Volume II is the second of three titles based on our six-part television series. 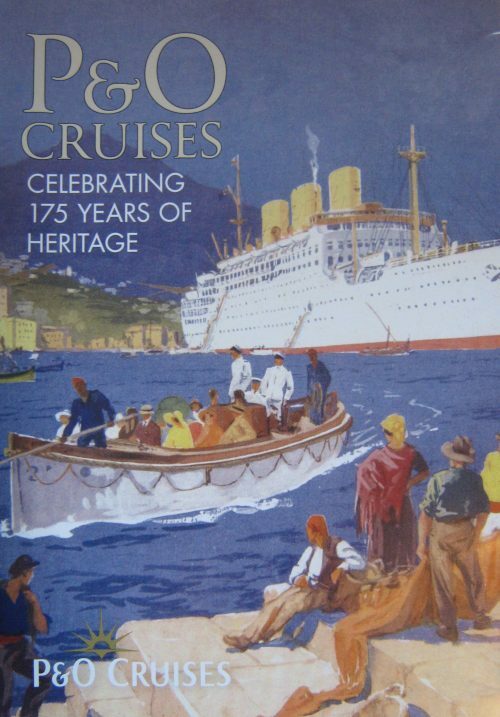 Another feast of passenger liners from the days of regular sailings between Britain and destinations around the globe. 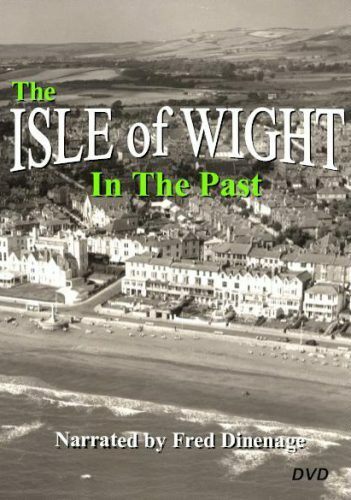 Using further footage from the Barry J. Eagles Collection, this programme includes ships of South Africa, Greece, Italy Russia and Norway, with many shots from tugs, offering a rare perspective. Famous names include ‘Orange’, ‘Australis’, ‘Britanis’, ‘Fairstar’, and ‘Saga Fjord’. 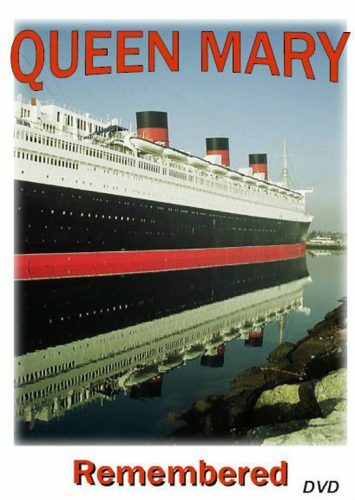 Programme concludes with a special tribute to CANBERRA, including the ship’s triumphant and emotional final arrival in Southampton, September 1997. Duration approximately 53 minutes.